NASHVILLE, TENN. — (April 10, 2017) — On Saturday, April 22 at 8pm, the U.S. Army Ambassadors Jazztet comes to the Jazz Cave for a special performance. The appearance is part of the band’s spring tour, and will be one of several perfomances in our area by the band. The Ambassadors Jazztet of The United States Army Field Band was developed in the legendary style of Art Blakey and the Jazz Messengers. 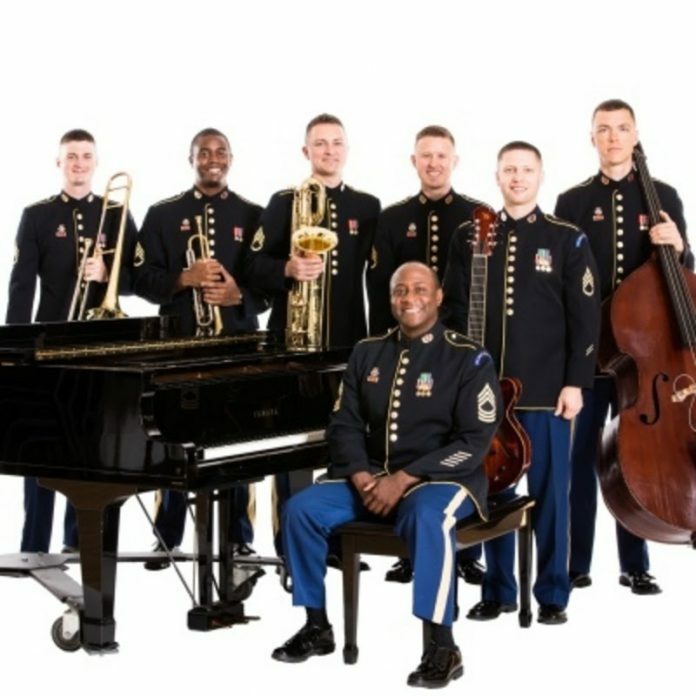 It is composed of members of the Jazz Ambassadors of The United States Army Field Band, the Army’s premier touring jazz orchestra. Though the Jazztet performs traditional jazz standards, its primary focus is on new compositions by members of the group. The compositions vary greatly, sometimes paying homage to older styles and sometimes developing an entirely new sound, but always creating a vehicle for improvised solos. The Ambassadors Jazztet has presented clinics at colleges and high schools throughout the United States, addressing such subjects as improvisation, arranging, composition, jazz theory, and practice and performance techniques. Notable performances include the Midwest Clinic, Aspen Summer Music Festival, Iowa Bandmasters Conference, and jazz festivals in Toronto, Victoria, and Vancouver, Canada. Tickets to this special performance are free of charge, but seating is reserved and advance reservation is recommended. 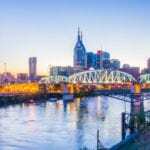 Tickets will be available from Brown Paper Ticketsstarting Monday, April 10 at 10am.Tickets are also available by phone 24/7 at 800-838-3006, or during daytime business hours at 615-242-5299.